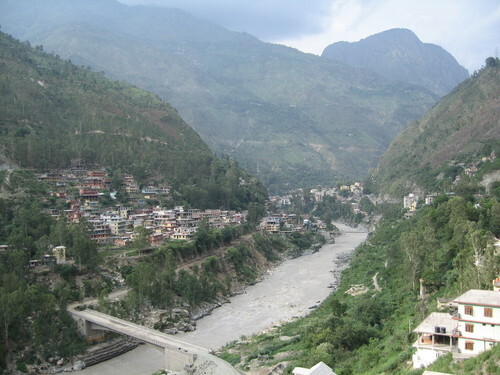 Famous for the ancient and unique sun temple of the 8th century, Nirath rests on the left bank of the river Sutlej. The temple is the only sun temple in the northern India; built in the unique shape of ‘Nagara’. 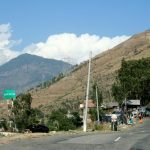 It is situated 18 km from Rampur and holds lush greenery around it. 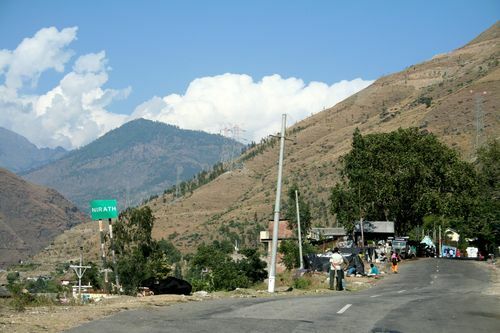 This village is dedicated to god Surya Dev (Sun) and deity Chhaya, the consort of Surya Dev. Carved wooden pillars and cornices decorate parts of the temple. Motifs of flowers and flower buds are beautifully carved on wood. Aedicule on walls have deities that have been made of red sandstone blackened by years of worship. Nirth is rich in culture; people follow Hindu religion, they celebrate all the festivals Holi, Diwali, Dussehra, and Maha Shivratri. At some distance away from the temple, there is a meaningful mark on a stone platform beneath which are said to be the miraculous foot prints of Vishnu. The beautiful sun temple is the main point of attraction in this place apart from the lush greenery and rich cultural heritage.